Get pampered and indulge a partner in this bubbley oasis. 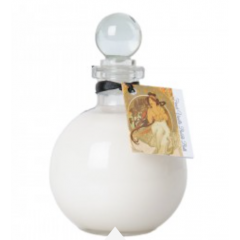 French Vanilla (cream)- It's warm, it's soothing & delectable. The aroma of fresh vanilla beans & pure cane sugar mixed in perfect harmony. 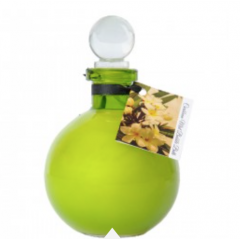 Caribbean Mist (green)- Paradise found with the soothing salts and the lucious scent of fresh mango intertwined with tropical island coconut. 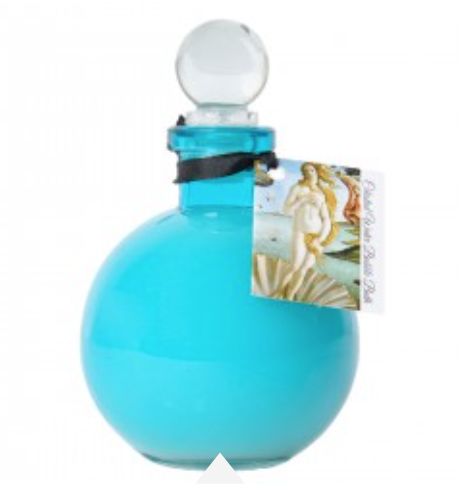 Celestial Water (blue)- Magical splashes of ocean surf and layers of sea breeze go into creating the earthly scented salt. 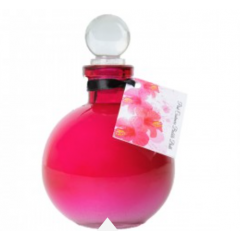 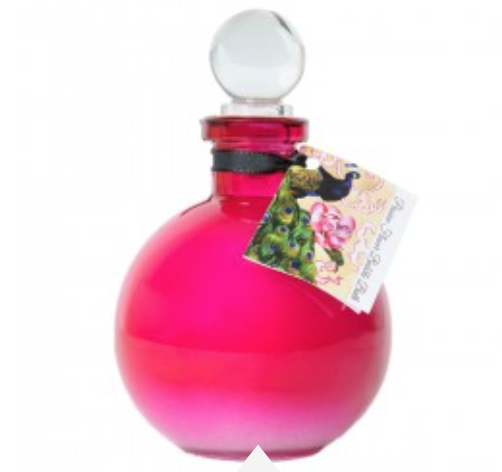 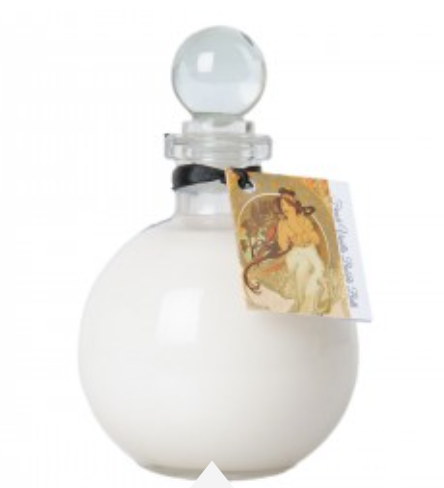 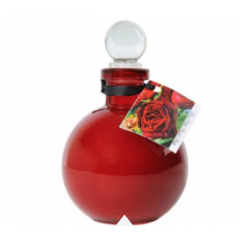 Passion Flower (dark pink)- A flirty fragrance created from the fusion of fresh orange, jasmine, cherry & peach blossoms. Pink Cashmere (hot pink)- Sensual layers of jasmine, amber, musk and sandlewood make it a blissfully fragranced salt. 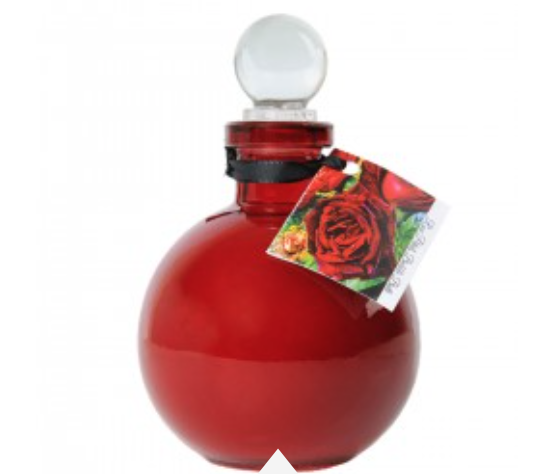 Rose Petals (red)- Just as its name states..the classic scent of dozens of fresh roses.